Last week, the MDSL team visited sunny Long Beach, CA to participate in the 23rd Annual IT Procurement Summitpresented by CAUCUS. More than 120 IT Buyers from enterprise, government, and university organizations were represented at the event. It was interesting to hear their thoughts on what’s important from a procurement perspective in managing their technology environments. Among them, the usual suspects – managing an accurate inventory and ensuring expenses were properly validated – but what stood out what the increasing need for data and insights that improve vendor relationships. While savings and data accuracy for IT and telecom teams has always been the bedrock of telecom expense management (TEM), it’s important to note that procurement relies on this information as much (or more) when negotiating agreements with vendors for current and future technology services to better their business. In addition to speaking with procurement professionals, we saw an interesting keynote presented by Michael Tchong, a Futurist, Ubercool Innovation founder, and Motivational Speaker. Michael’s session revolved around the concept of Ubertrends, which are massive waves that cascade through society leaving many subtrends in their wake, and provide telltale signs for helping decode the future. For an Ubertrend to occur, four pieces of criteria need to be met by a product or service to invoke true change. Michael used examples from the rapid pace of technology advancement to illustrate how emerging technologies, including artificial intelligence and blockchain, will make the lives of procurement professionals easier and exponentially more efficient. The four key points he made also parallels the technology expense management (TEM) world. So how you can create your own internal Ubertrend in managing your technology environment? Continually challenge the norm of how you manage your technology environment and optimize for the future. Are you utilizing the right mobile programs for your business needs? Are the metrics you’ve been historically tracking in managing expenses still the right metrics? How can you use your data to embrace new and forward-looking technologies? By challenging new thinking we’re able to become more efficient in our day-to-day processes and maximize the value provided to the business. Simply take a look at the acronym TEM, long meaning telecom expense management in our industry. The ‘T’ has transformed into ‘technology’ over the past 24 months as expense management providers (including MDSL) have evolved to address unmet market needs. 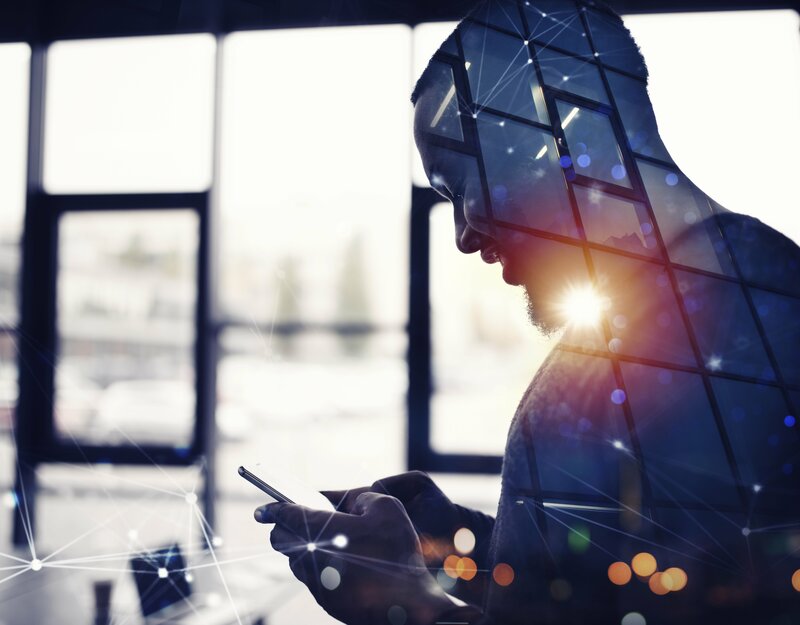 It’s more than just telecom that enterprises need to manage, including recurring expenses across numerous complex spend categories such as utilities, fintech, freight, cloud services, IoT, and colocation. Think about where the business has fallen short in managing - who is the audience, what visibility do they need, and how can you help? We often see internal teams consumed with day-to-day tactical tasks that hinder their ability to make an impact on the organization and support strategic initiatives. To effect change, even the most efficient organizations need resources with specific skillsets and expertise to move initiatives forward. What services, expertise, and tools do you need that you currently don’t have access to that would allow you to affect change? Riding a trend wave is more important than simply realizing the trend. To fully realize a trend, the enterprise needs to embrace it. The invention of the motor vehicle, the computer, and the iPhone are universally recognized trend waves that have empowered society to do things, better, faster, and more effectively. Your wave doesn’t have to start on this scale but it should enable something that can be built upon to provide continued success within your organization. Start small, identify a process, service, or piece of technology that makes a difference and build upon it to create bigger and bigger trend waves that make an impact. While many of us often equate managing technology inventory and expenses at an organization to a requirement more than acting as a change agent, we can use these four points to help us change the status quo. At any level of process management, they can be used to evaluate how we can make a certain process more efficient to benefit a wider audience. What Ubertrend are you working toward within your organization?